The nose is the most prominent feature of the face. A nose job (rhinoplasty) can help balance your nose to better fit your face and improve overall facial aesthetics. At The Oaks Plastic Surgery (TOPS), our plastic surgeons, Dr. Danielle Andry and Dr. Nandi Wijay focus on form as well as function to improve breathing and the overall appearance of one of the focal points of the face. A nose job or rhinoplasty is a surgical procedure that corrects nasal irregularities due to genetics or trauma. Rhinoplasty is a highly complex procedure that can address difficulty breathing, due to structural problems in the nose, bony or cartilaginous deformities causing nasal deviation or dorsal hump, and bulbous or hanging tip deformities. 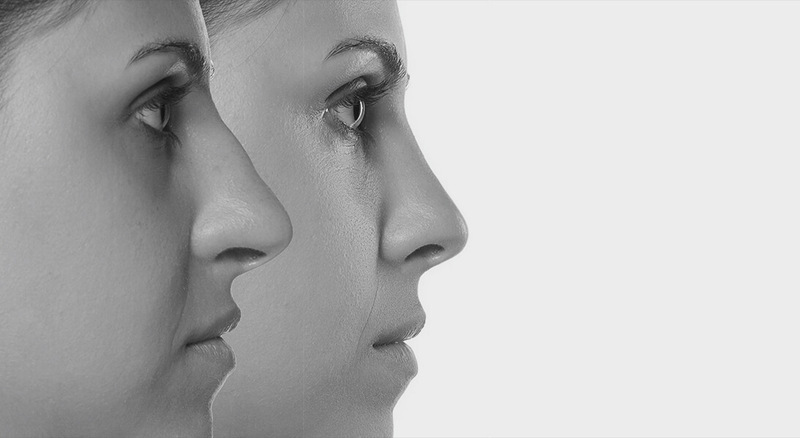 Ethnicity plays an important role in rhinoplasty. With Houston, Texas being one of the most ethnically diverse cities in the country, Dr. Danielle Andry and Dr. Nandi Wijay’s training and practice in Houston have enabled them to focus on the nuances of ethnic noses. Whether you embrace the ethnicity of your nose and only desire subtle improvements in the overall aesthetics or desire a more “Westernized” nasal aesthetic, TOPS plastic surgeons can work with you to meet your specific goals. The era of the “selfie” and social media has completely revolutionized the facial cosmetic industry. 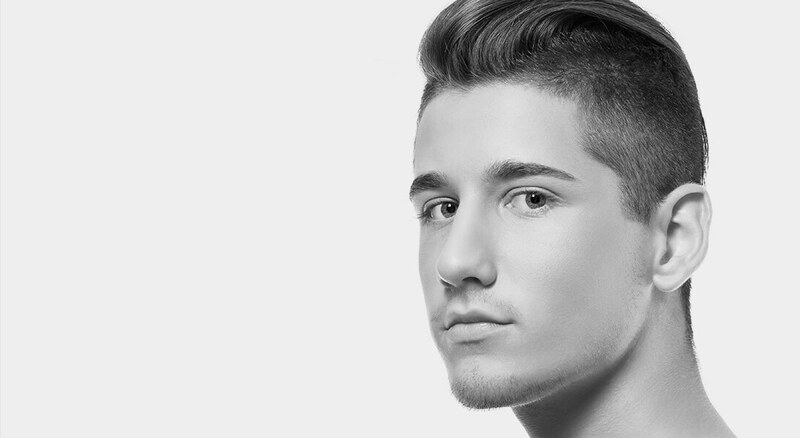 People are analyzing their faces at multiple angles, which has caused more patients to seek rhinoplasty more than ever. People also seek plastic surgery and ask for the nose of a specific celebrity. It is important for patients to recognize that the nose is one of their most prominent features. It should fit YOUR face. Our happiest patients can specifically point to the areas of their nose that bother them the most and focus on correcting these areas. These are typically a dorsal hump (the bump or hook of the nose protruding outward), a deviated septum or crooked nose, a wide or long nose, a boxy or bulbous tip, or a hanging tip. Most importantly, the function of the nose is for breathing. If you suffer from difficulty breathing from one or both sides of your nose, a functional rhinoplasty or septoplasty may help. If you have broken your nose from trauma and now suffer from breathing issues or nasal deformities, rhinoplasty can also be beneficial. For breathing improvements or corrective rhinoplasty after trauma, insurance may cover a portion or all of the procedure. Rhinoplasty is typically performed surgically; however, select patients who desire subtle changes and are not ready for a long-term surgical change may opt for non-surgical or injectable rhinoplasty. Patients who have had multiple surgeries to the nose may benefit from non-surgical options as well. This is typically performed with fillers with the patient awake and has minimal down time. Results typically last 9-12 months. Many patients undergo rhinoplasty alone. In some instances, patients also have a weak chin that throws off the overall balance of the face making their nose appear larger than it is. These patients may benefit from a chin implant along with rhinoplasty. The morning of surgery, your TOPS plastic surgeon will meet you in the preoperative area to go over any last minute questions or concerns you may have. With attention to detail being of utmost concern, your plastic surgeon may make some preoperative markings of the area and will perform extensive checks to ensure high quality care and safety. You will meet the anesthesiologist and their team as well as the members of the plastic surgery operative team. During the procedure, our doctors pay meticulous attention to detail and work as a team to ensure a great result. Your family will be updated of your status periodically and will be able to talk with your plastic surgeon one-on-one after the procedure is completed. You may have internal or external nasal splints placed after the procedure; as well as a nasal drip pad. No nasal packing will be placed. Most rhinoplasty (nose job) patients go home the day of surgery. Pain after the procedure is modest and is usually well tolerated by patients. Our TOPS plastic surgeons employ a multi-modal pain medication regimen to decrease or eliminate the need for narcotic pain medications. Swelling and bruising are expected for the first 3-4 weeks after rhinoplasty. Patients commonly have some swelling and bruising in the under eye or cheek area. The plastic surgeons at The Oaks Plastic Surgery recommend that you refrain from heavy lifting or strenuous activity for 2-4 weeks after surgery. Mild swelling can persist for several months postoperatively.